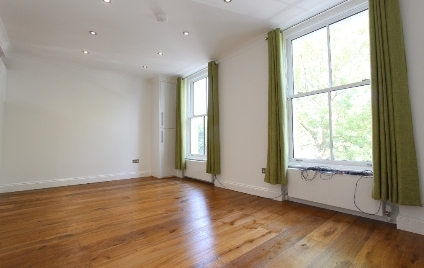 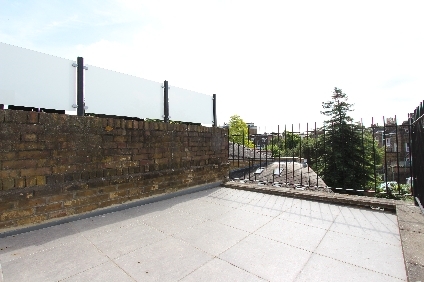 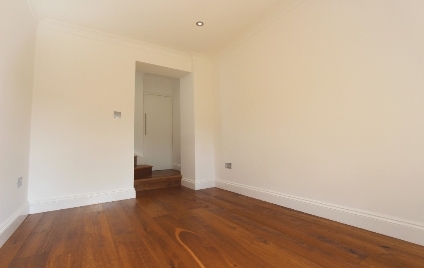 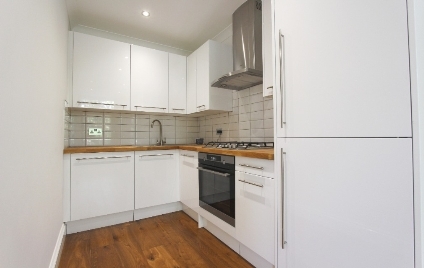 A STUNNING & NEWLY REFURBISHED, ONE DOUBLE BEDROOM PERIOD FLAT with SEPARATE PRIVATE ROOF TERRACE set on this quiet residential street in Kentish Town. 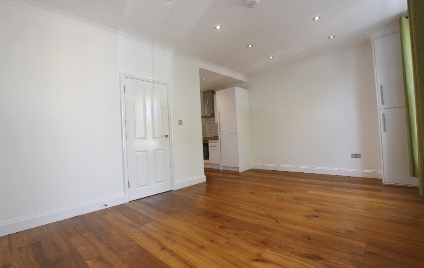 One double bedroom with built in wardrobes, tiled bathroom suite, large private roof terrace, a fantastic reception room with a modern fully fitted part open plan kitchen, wood flooring and loads of natural light. 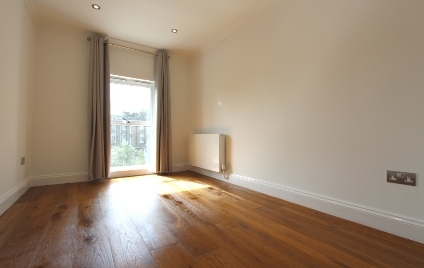 Leighton Grove is ideally situated for easy access to the amenities and transport facilities of both Kentish Town and Tufnell Park.